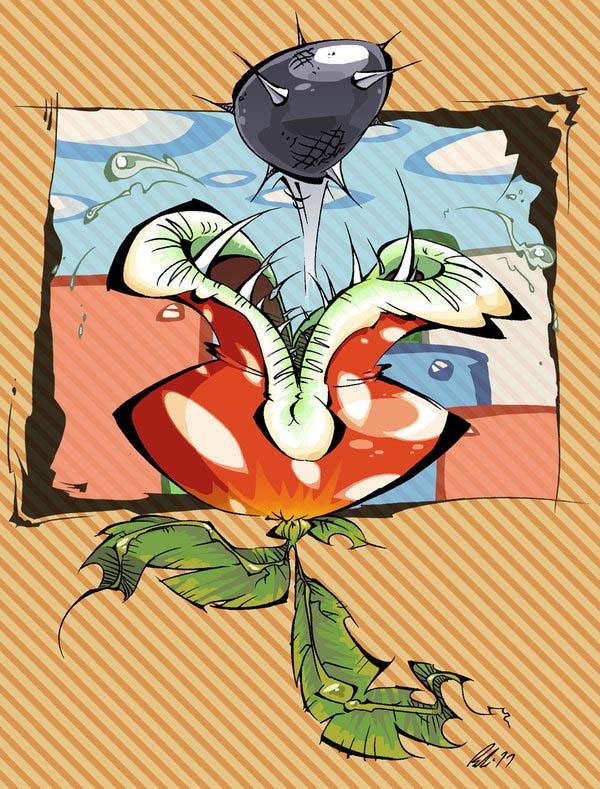 The Ptooie Plant is a enemy type in the Super Mario Bros. games. Ptooie is a variation of the Piranha Plant and debuted in Super Mario Bros. 3 (1988). 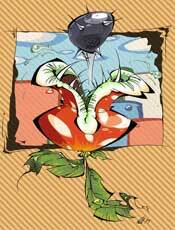 Unlike the normal Piranha Plants they are able to walk often and also hover spiked balls. 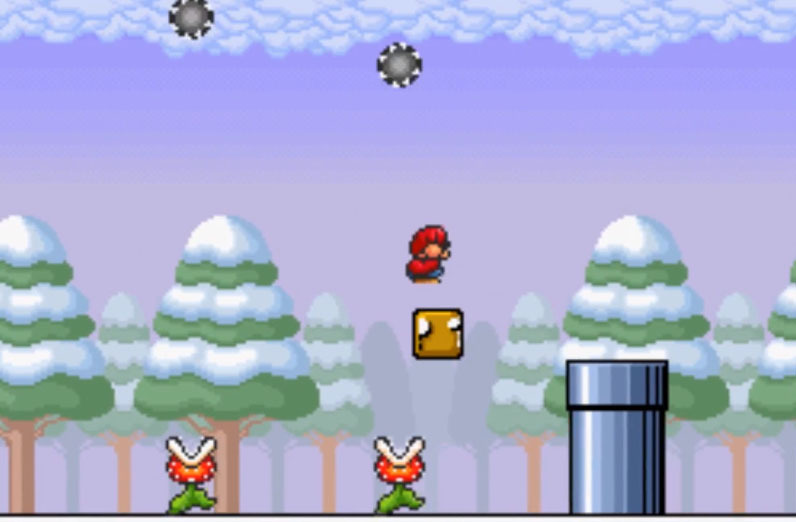 Unlike the Piranha Plants they did not return in the majority of the Mario games and actually only made it into Super Princess Peach (2005) and Paper Mario: Color Splash (2016).